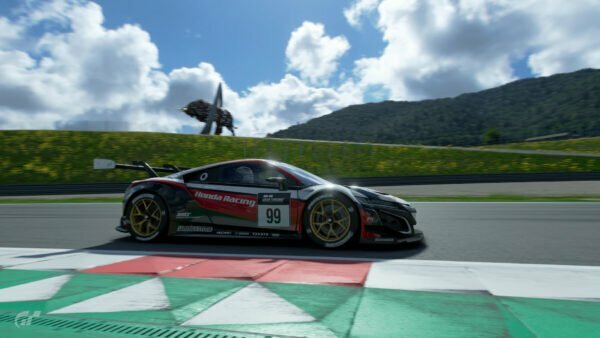 We haven’t even had time to install GT Sport‘s latest content update, but already there’s news about more — albeit unintentionally. It’s all down to the game’s official website. 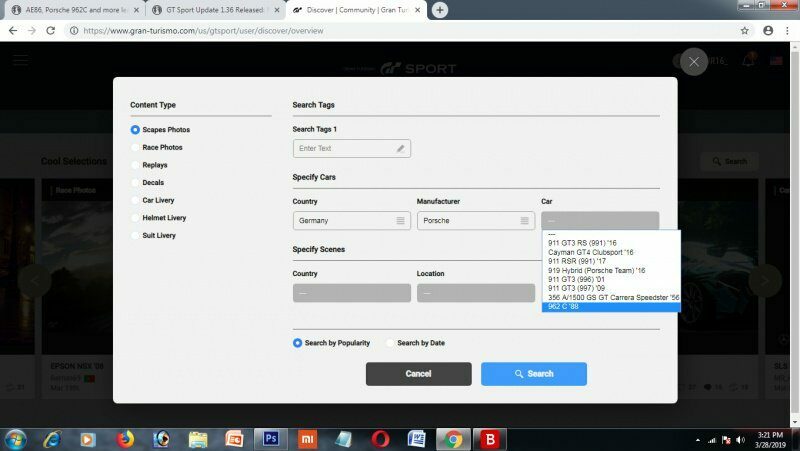 The site allows you to use filters to look for specific types of user-generated content. 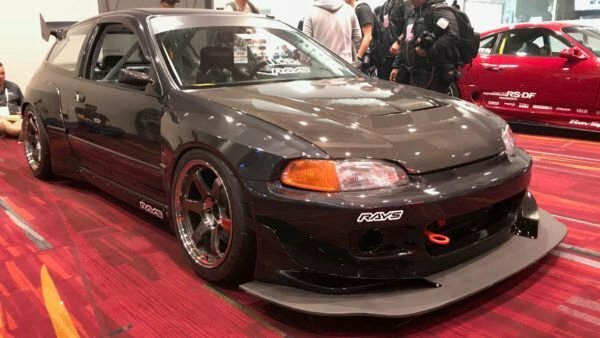 From full liveries to Scapes photos, if you want to see content featuring a certain car, you can. Particularly sharp readers spotted a bit of a goof this morning when using these vehicle filters. 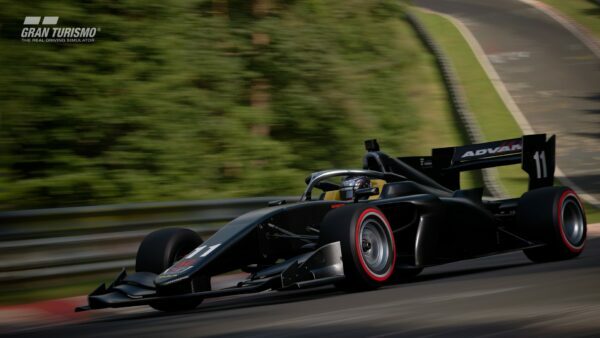 Not only did the filters now contain all of the cars from the v1.36 update — like the Super Formula SF19 — but they also featured cars not yet in the game. 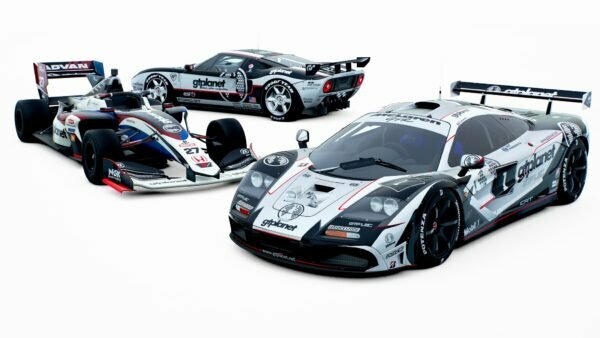 Several of these cars are favorites from older Gran Turismo games. 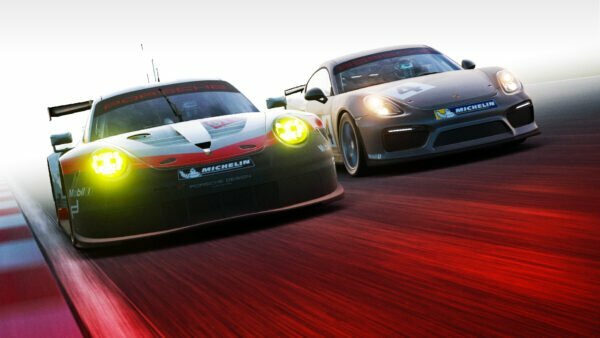 The X2014 Competition will be familiar to those who watch or participate in the FIA-Certified Gran Turismo Online Championship live events. It’s a version of the X2014 that sports less downforce from a different rear wing and a bit more power via a V12 engine. There’s also two cars that are new to the series. Although the Honda Fit Hybrid will remind players of the GT6 starter car, it’s in fact a different version. It’s a petrol-electric hybrid, third generation car which could prove good fun for those who like slower racing where momentum is key. Overshadowing that somewhat and right at the other end of the scale is the Porsche 962. 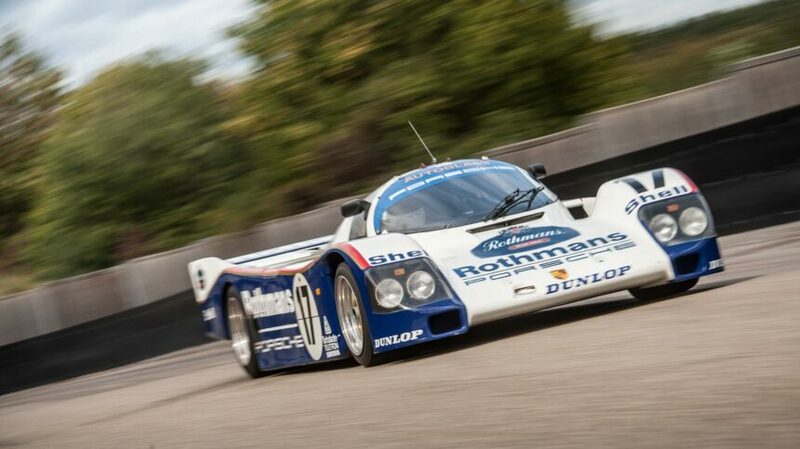 The 962, a development of the earlier 956, won the Le Mans 24 Hours in 1986 and 1987, and came pretty close in 1988 too. It dominated prototype racing during its active years and even, through a bizarre loophole in the rules, came back after retirement to win Le Mans again in 1994. 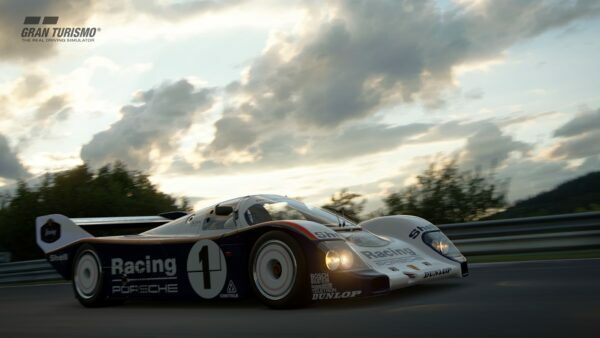 It’s simply among the most iconic race cars of all time. 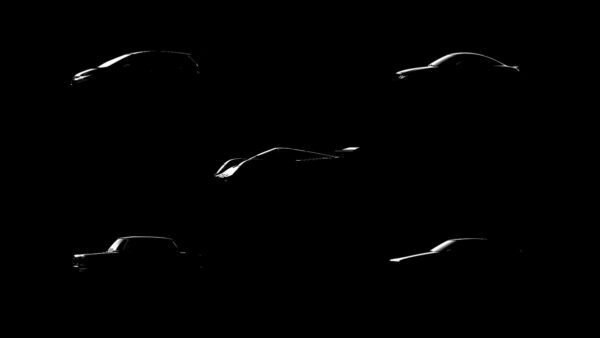 Though Polyphony Digital has now fixed the website, it’s a pretty good indication that these six cars are lined up for the next content update. This doesn’t yet have a confirmed date, but we’ll bring you more as we get it. Screenshot courtesy of silverman_GT, and thanks to Lord Protector for the tip!